Dear 4K Download users, we have amazing news! You have been waiting for this to happen and we have been working on it as promised, so we are extremely excited to announce the update of 4K Video Downloader and 4K YouTube to MP3 with most wanted features! 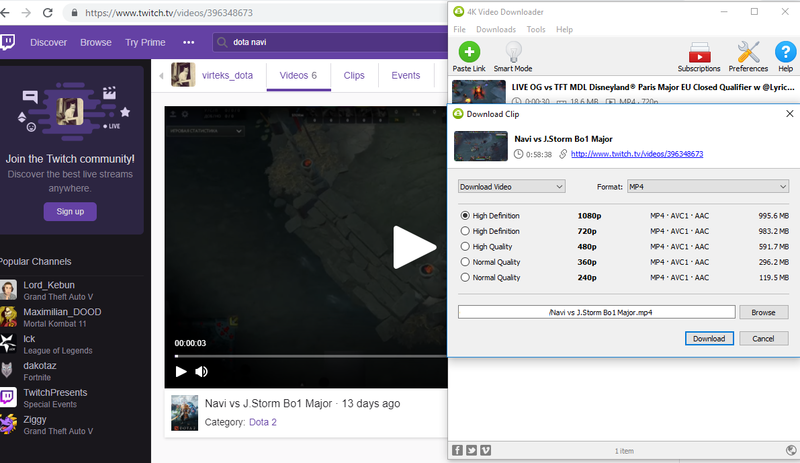 Downloading from Twitch is finally possible again! 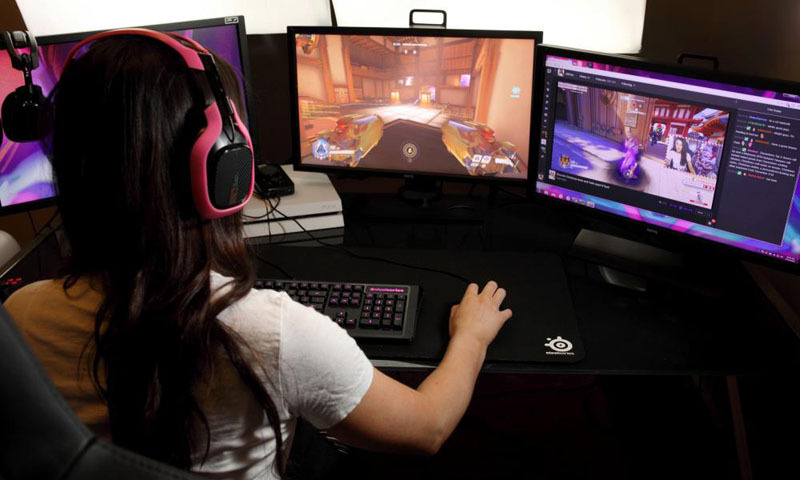 Everybody knows that Twitch is one of the most popular video-streaming sites, storing thousands of cool gameplays, with millions of viewers around the world. However, Twitch doesn’t have a feature to download videos, while 4K Video Downloader has. Don’t waste your time, install the newest versions of 4K Download software and grab your favorite recorded Twitch videos! Downloading DailyMotion videos is featured! Our developers managed to work around the latest DailyMotion changes, so you can watch most interesting videos offline anywhere you go. Don’t hesitate, get the update of 4K Video Downloader and 4K YouTube to MP3 and check how easy it is to download any video. Minor bugs are successfully fixed. Thanks to our QA department some small issues have been solved! Now using the latest versions of our software brings even more joy, saving your time and efforts. Stay tuned and get you favourite features! Check a cool review about 4K Video Downloader by TechNadu as well.